The Kreisau Foundation is committed to mutual respect and peaceful relations between nations, social groups and individuals in Europe. At a historic place, the Foundation builds bridges between the past and the present, between East and West, between old and young. In the era of National Socialism the Krzyzowa Circle, a resistance group, was initiated on the estate of the Moltke family by Helmuth James Graf von Moltke. Moltke was arrested in 1944, accused of treason, sentenced to death and executed in January 1945. 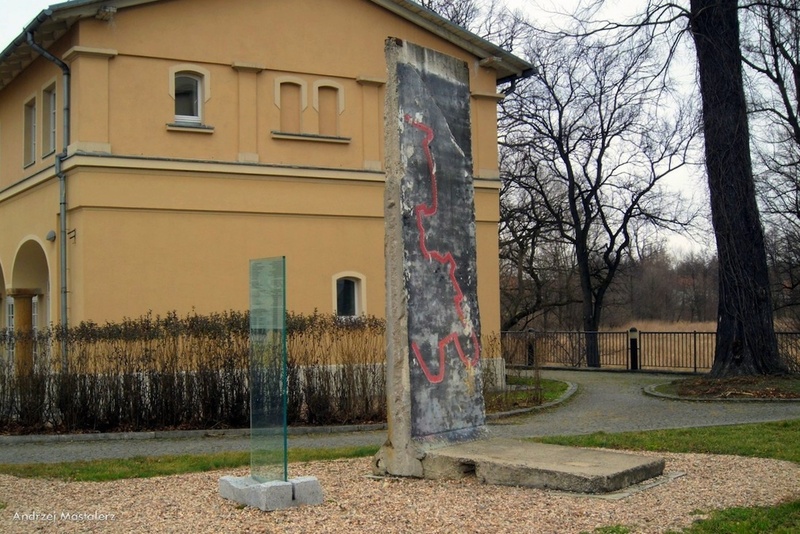 On November 9th in 1989, surprised by the events in Berlin, Chancellor Helmut Kohl and the Polish Prime Minister Tadeusz Maziwiecki celebrated a mass of reconciliation on that place. 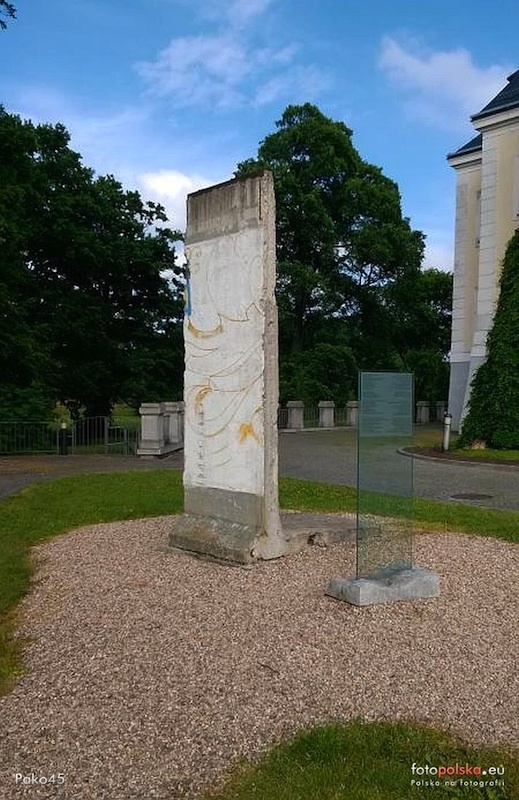 In December 2009, a Wall segment was erected as a memorial to peaceful coexistence in Europe at the former estate.